One bedroom apartment that overlooks the sea and offers magnificent amenities for its residents including common swimming pool, satellite TV, sauna, and many other. 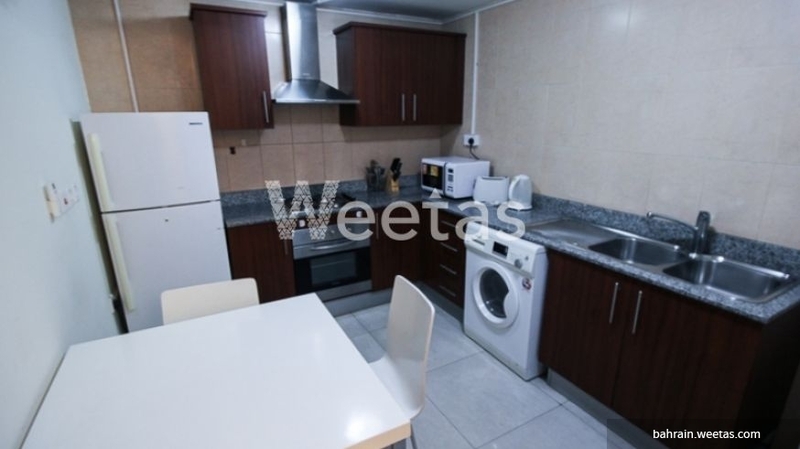 That apartment includes one equipped kitchen and 2 bathrooms. It is fully furnished with upscale modern furniture. 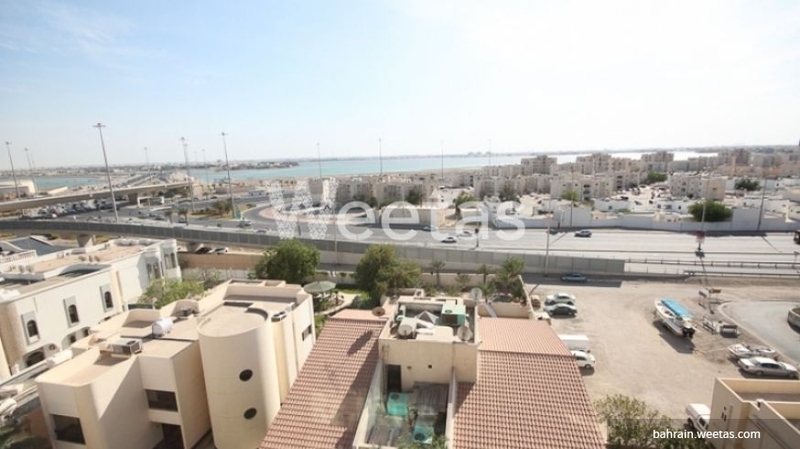 This property costs 29.1% less than the average 1 Bedrooms Apartments in Um Al Hassam area.